Wiremu Keretene (47) is from the tribe, Ngapuhi, more specifically, Ngati Hine, near Kawakawa in the far north of New Zealand. 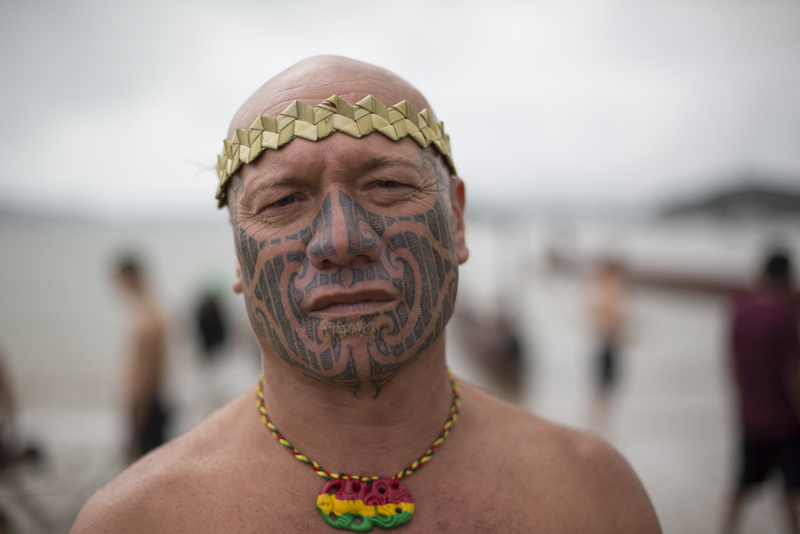 Keretene had his Moko (facial tattoo) etched onto his face in 2010. The markings tell of his life and journey and his whakapapa (geneaology).